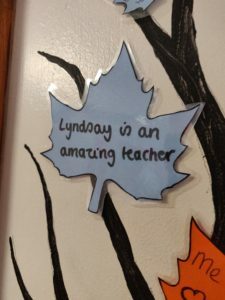 Smallbrook School has been filled with positivity this week as young people and staff have written positive messages to include on the ‘Reasons we love our school’ tree. 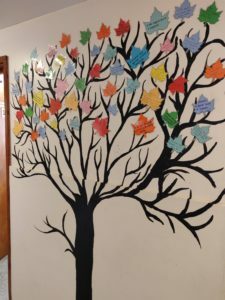 Becky, a member of Smallbrook School’s SEN team thought it would be a great idea to paint a tree on the wall in the school and ask young people and staff to write positive thoughts about others in the school community in the form of leaves. The ‘Reasons we love our school’ tree is looking great! 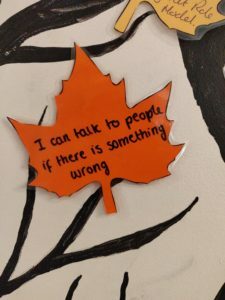 It has proven to be very popular with the young people and is now full of positive messages. Students and staff across the Company come together to raise money for Comic Relief! £1,110 raised for Children in Need!